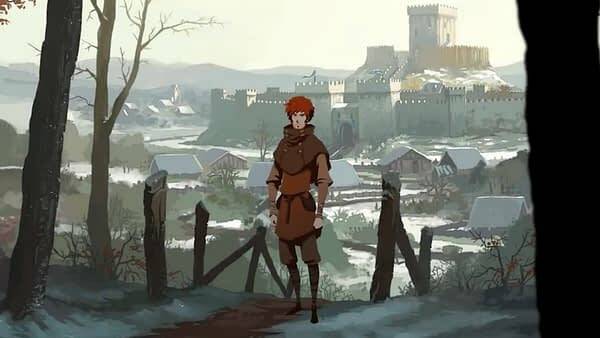 The Pillars Of The Earth is an amazing book that’s been made up into various TV shows, comics, and other adaptations over the years — and now Daedalic is taking a swing at it with a fully interactive retelling of the series through the eyes of different characters. The demo we got to take part in follows the lives of characters who are not pivotal to the story or even secondary storylines, but are more people who are living in England during the period in which the book takes place. You follow a boy who eventually becomes an architect in his band of outlaws (in the traditional sense) as they learn and grow into adults who end up having an influence on the world the book is based upon. This game is beautifully designed and animated; the stills we’re showing you here don’t even do it justice, as Daedalic went to great lengths to make The Pillars Of The Earth feel special. It’s the kind of attention to detail and setting that a lot of people could learn from at the convention, and many should take notice as to how well they make the world feel immersive and interactive while still sitting on an animated 2D environment. 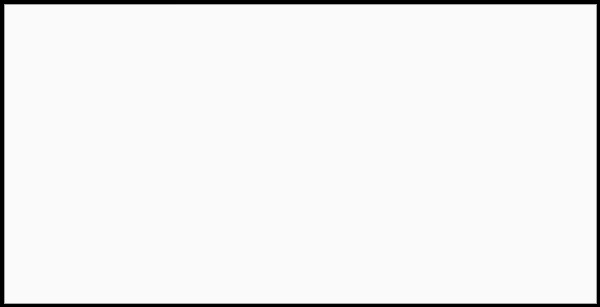 This is a title I can’t wait to play. The SML Podcast - Cross-Platform Play, VR, The Division And Places That Make You Go!